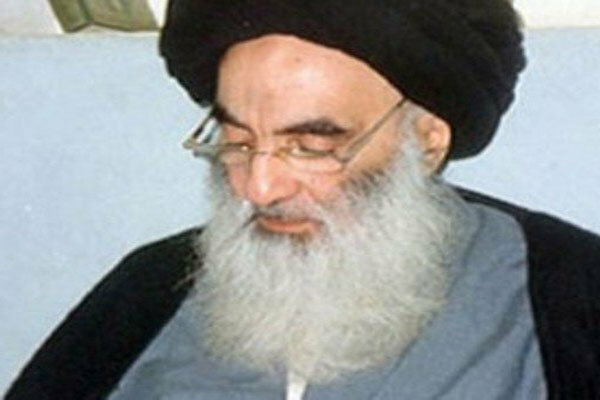 SHAFAQNA – The Grand Ayatollah Sistani answered a question about Tayammom. Question: If a person performs Tayammom instead of Qosl to protect his dignity; is this Tayammom correct? The Grand Ayatollah Sistani: If performing Qosl causes extreme hardship and difficulty, his Tayammom is correct.